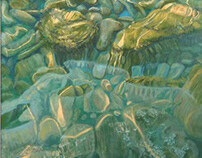 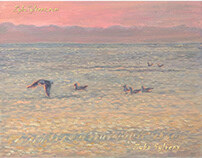 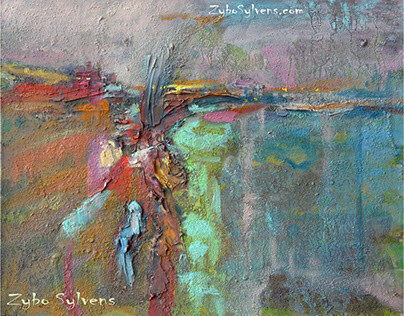 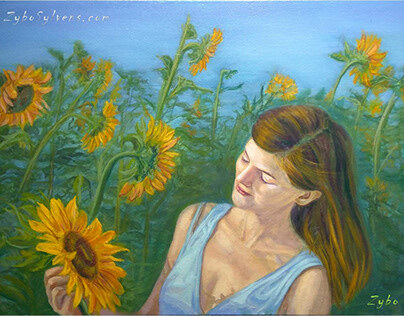 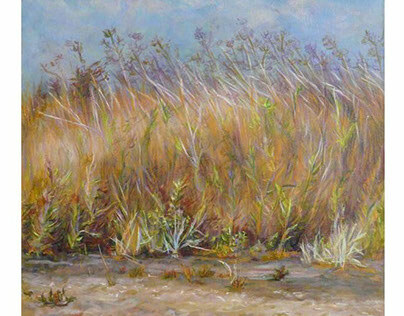 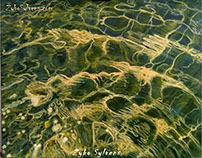 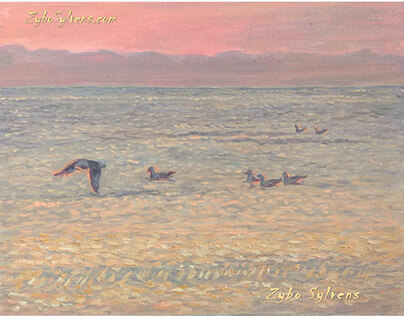 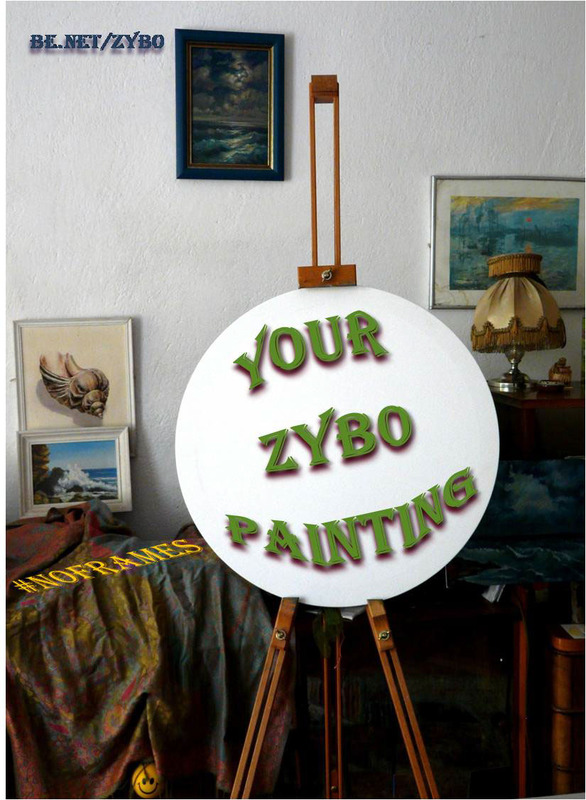 You can take part in the process of creating a painting - from the very idea till the last stroke. 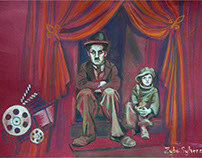 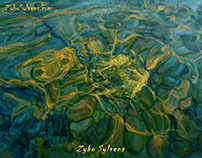 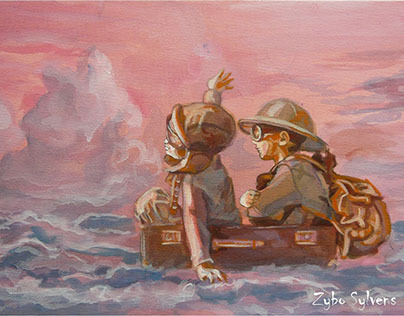 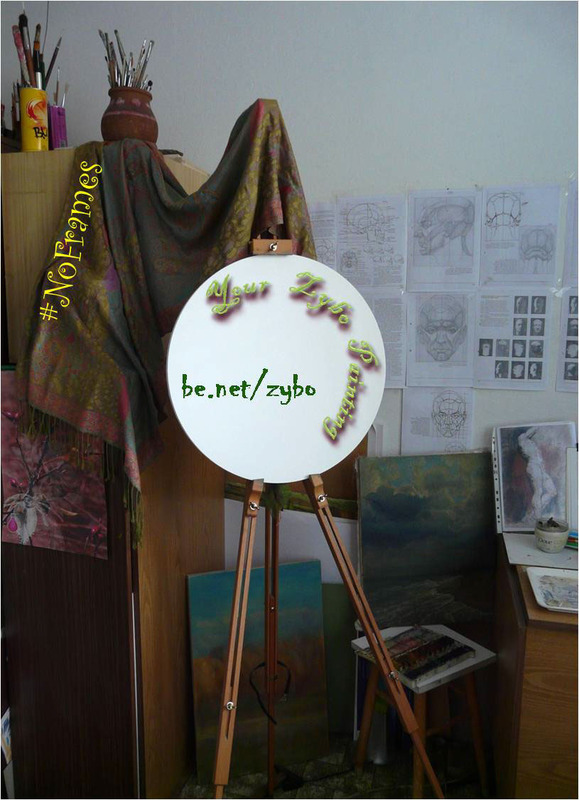 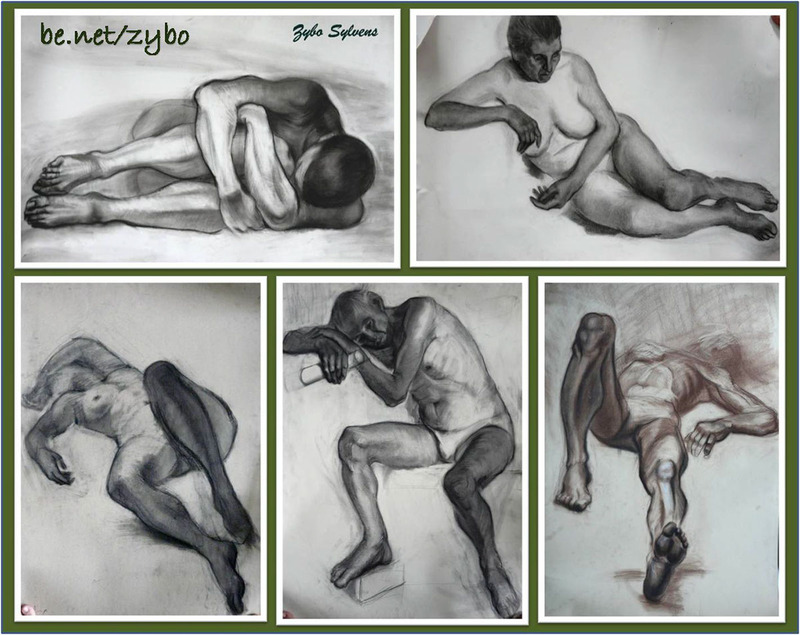 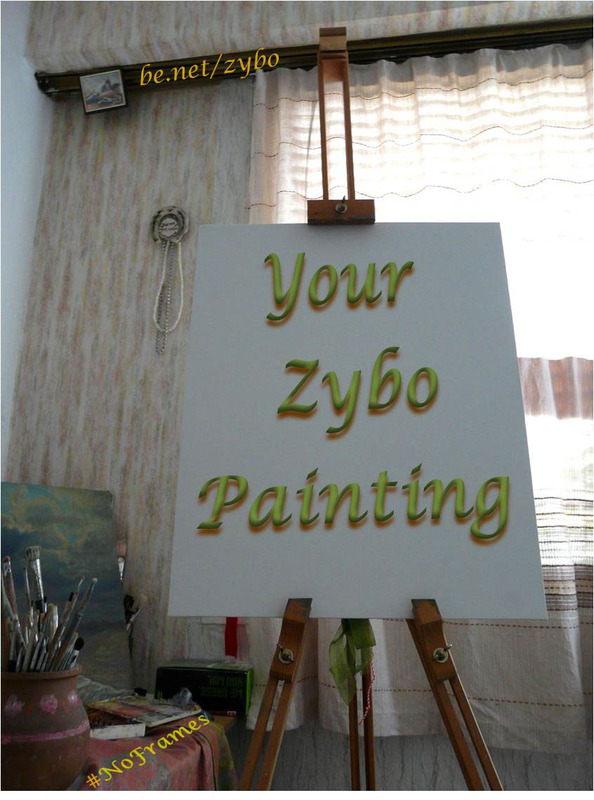 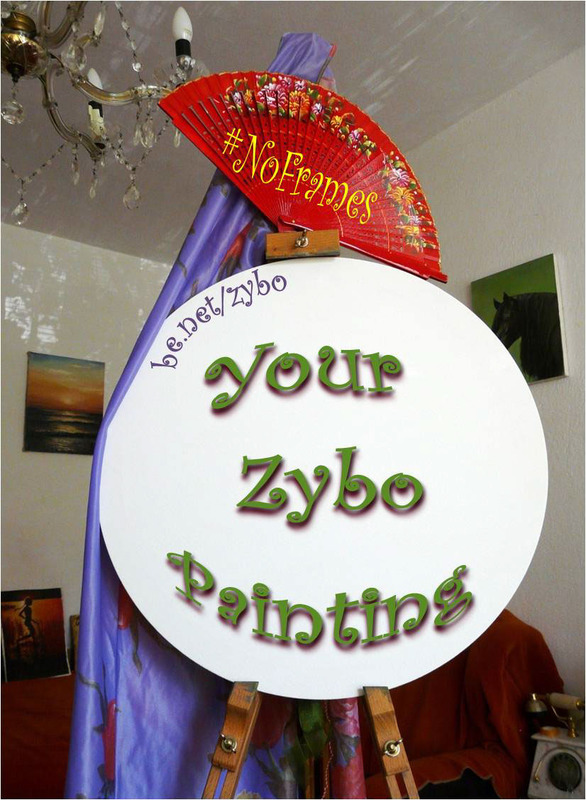 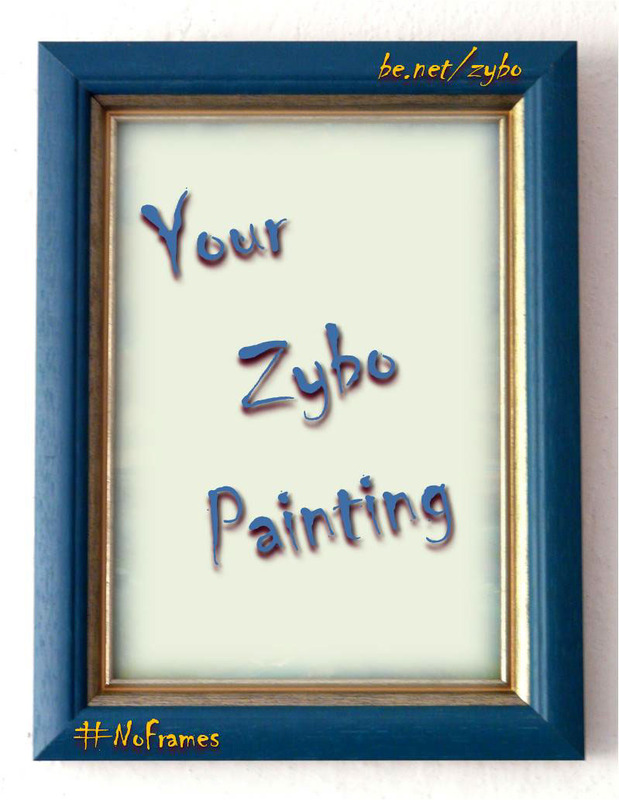 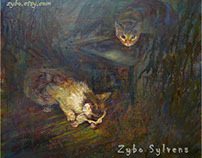 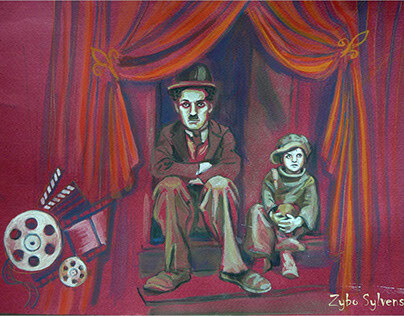 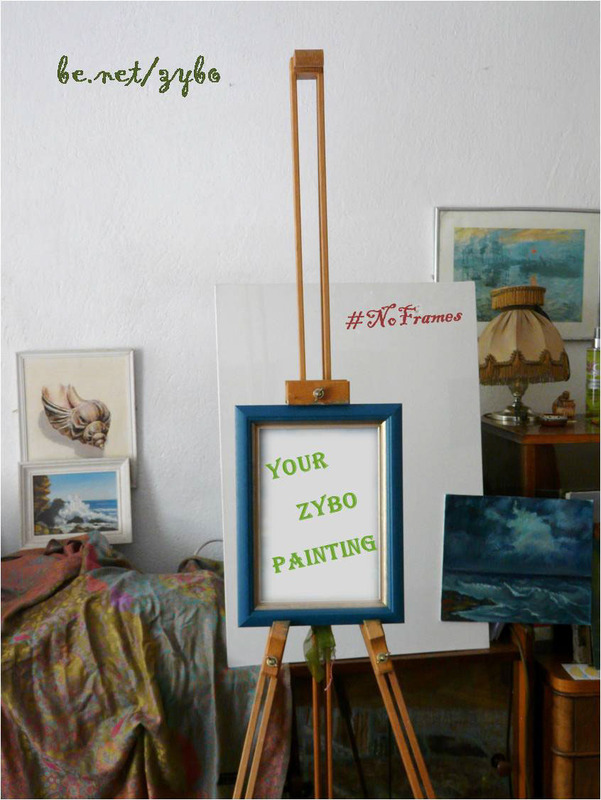 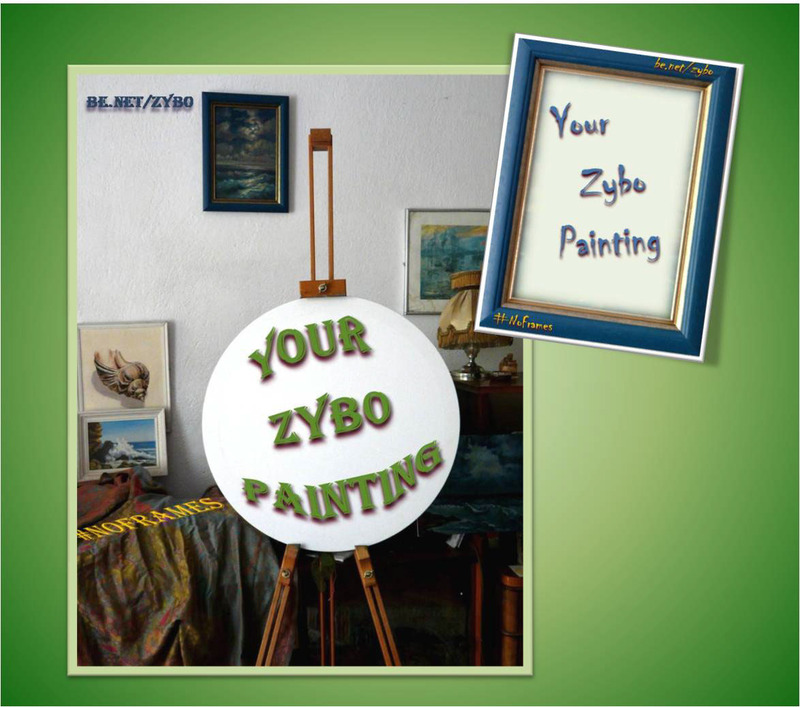 Tell Zybo what you want to be painted (or what the occasion is) & Zybo will paint it for you. 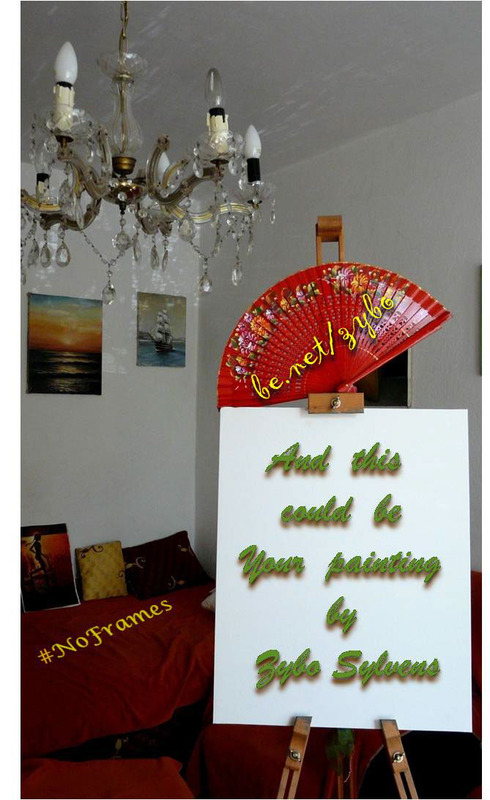 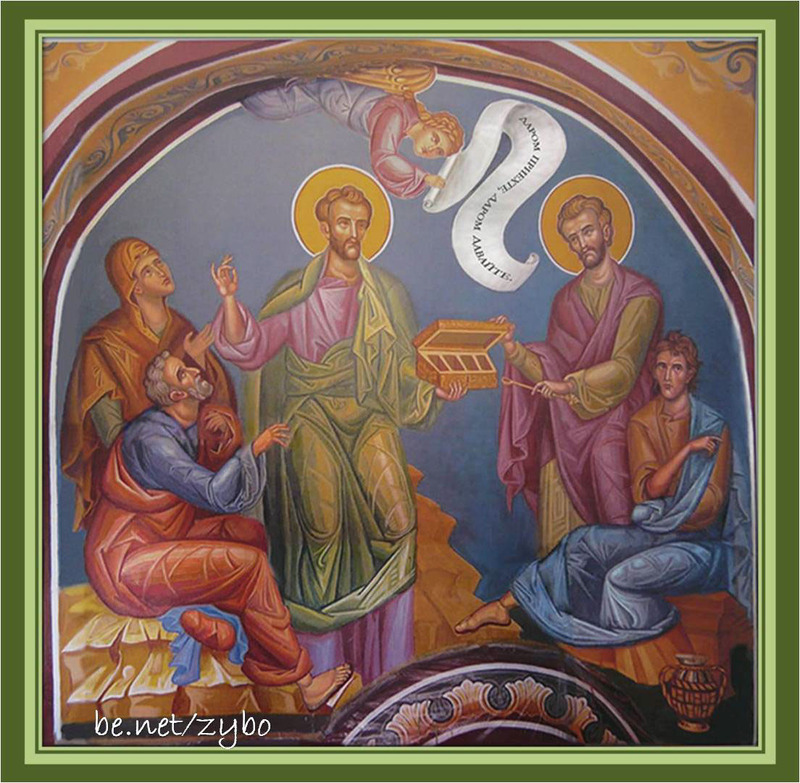 If you like the result, you can take it to your living/ bed/ bath- room, office or make a wonderful personal present.